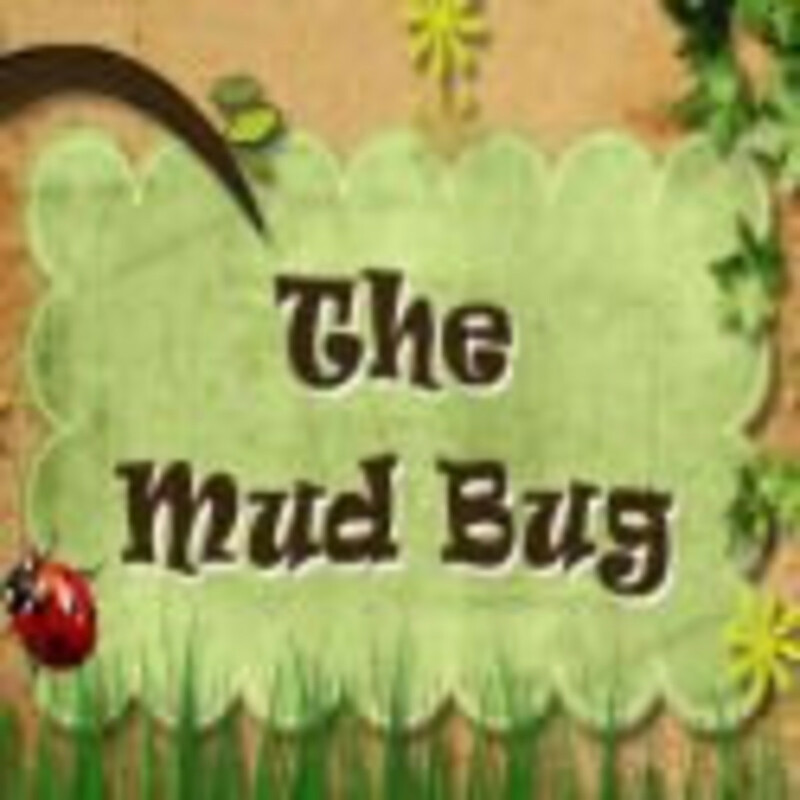 My pal Toni from the MudBug&apos;s blog graciously agreed to help me on Book Month. Toni is mom to 1-2-3-4-5 kids so I think she has a little experience when it comes to bedtime rituals. She&apos;s a registered nurse and a dedicated blogger. I am excited that Toni has given me some new options for our nightly ritual (we&apos;re keen on Jon Muth at the moment). 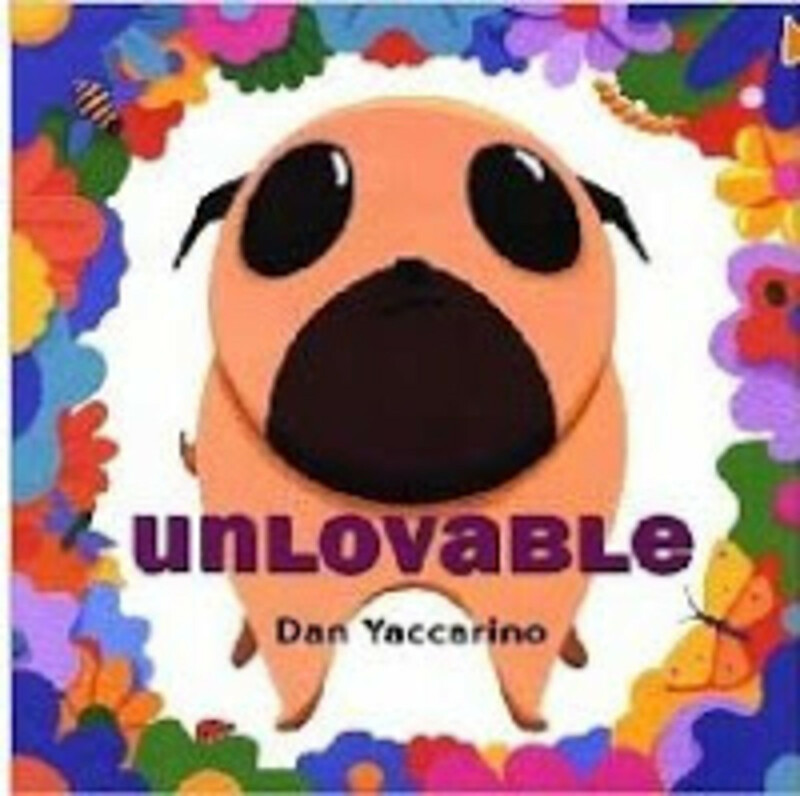 I think I&apos;m most anxious to try out Unlovable--the illustrator is from Brooklyn. What&apos;s your favorite bedtime book?